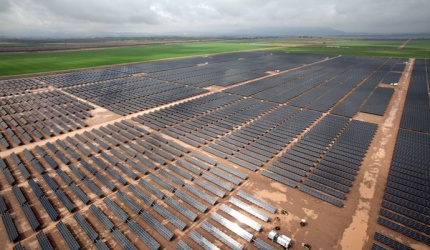 Milco National installed PV support framing for a 2,000 acre solar PV project. 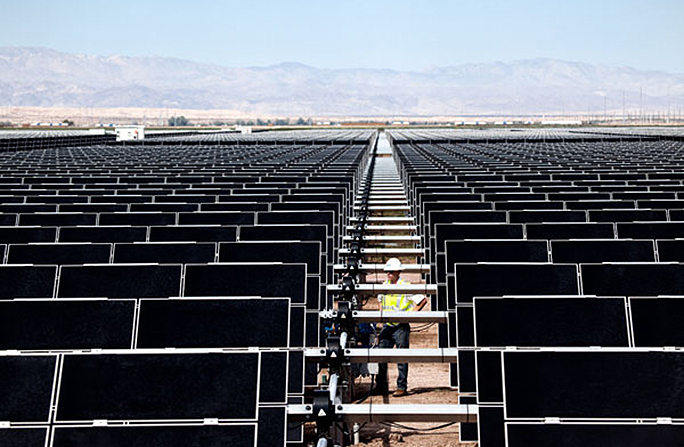 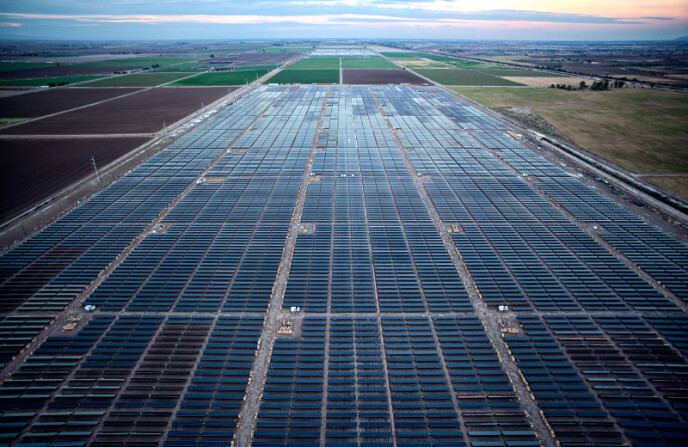 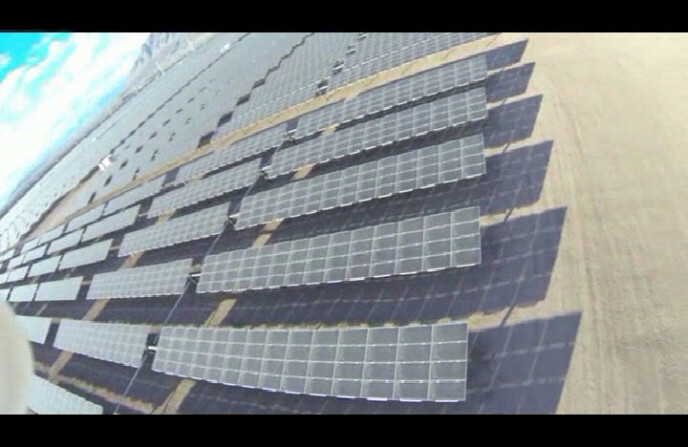 Mount Signal is one of the World’s Largest Single Axis Solar PV Project. 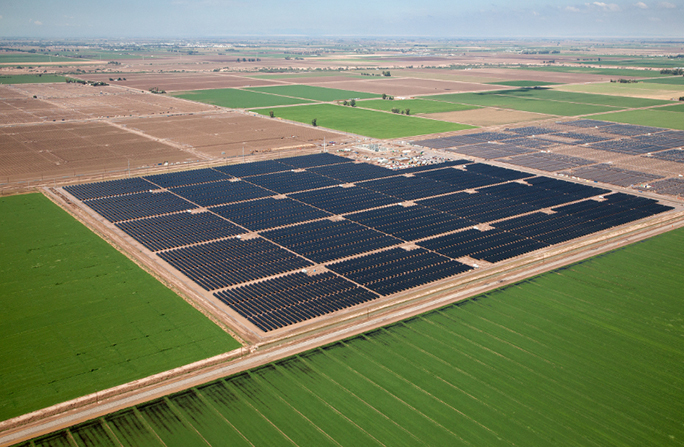 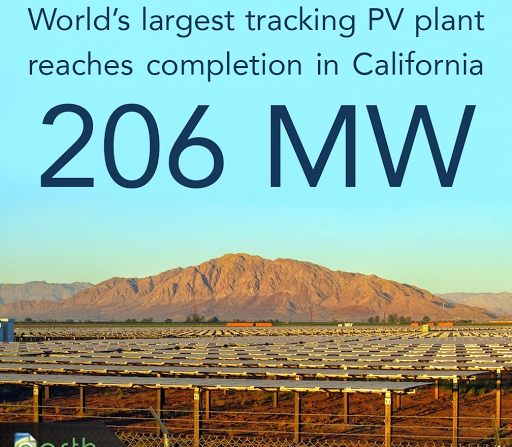 This project provides 206 MW’s of clean electricity for 72,000 homes in the San Diego area.